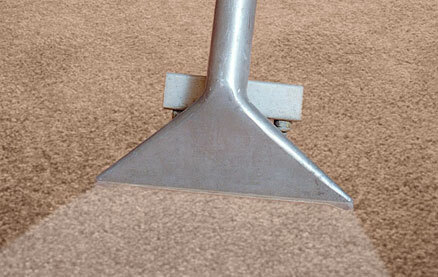 We offer competitive prices to suit your business or home budget. We promise to match or beat any other price in the area! Fill out our Free Quote form below and we will get back to you shortly. 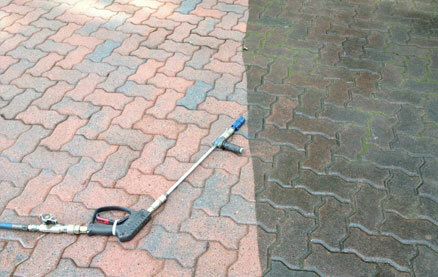 and insured 100% money back guarantee We use only Eco-friendly cleaning products! 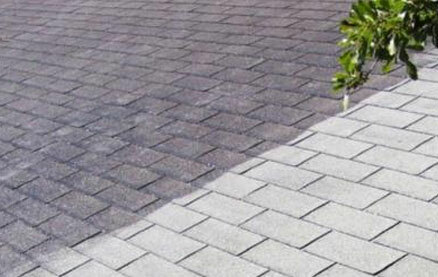 We provide the most effective way to eliminate dirt, dander, and allergens without leaving any residue or using harmful chemicals. But we do more than that. We work hard to make sure that you are completely satisfied, because we know that your trust has to be earned. 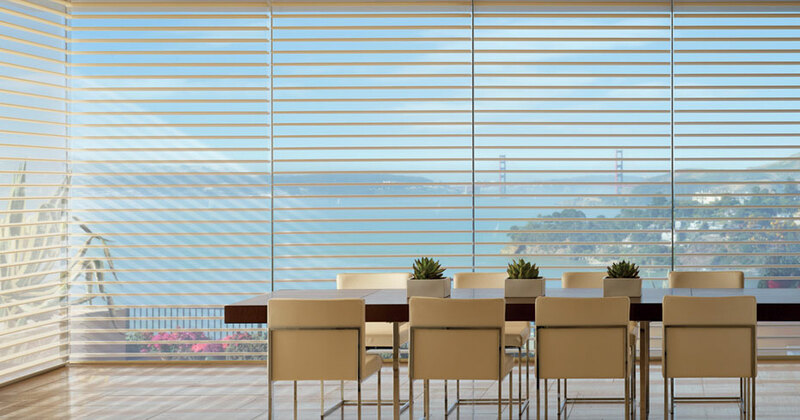 We offer discount window coverings and shades as well as faux wood, mini, vertical and wooden blinds. Whatever the decor, we can assist you in finding the perfect style and color. Premium hardwood shutters and plantation shutters available in paints or stains. 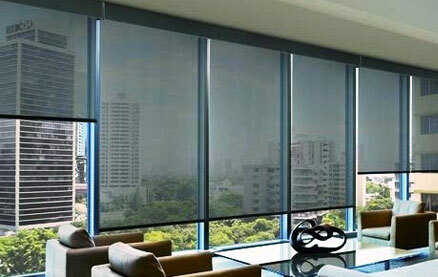 At Oregon Blind Cleaning, we cater to your home and business’ needs. With over 10 years of blind cleaning experience, you can rest assured that we will get the job done on time and without disrupting your daily office productivity. With our state-of-the-art ultrasonic, mobile technology, we come to you and work around your schedule. 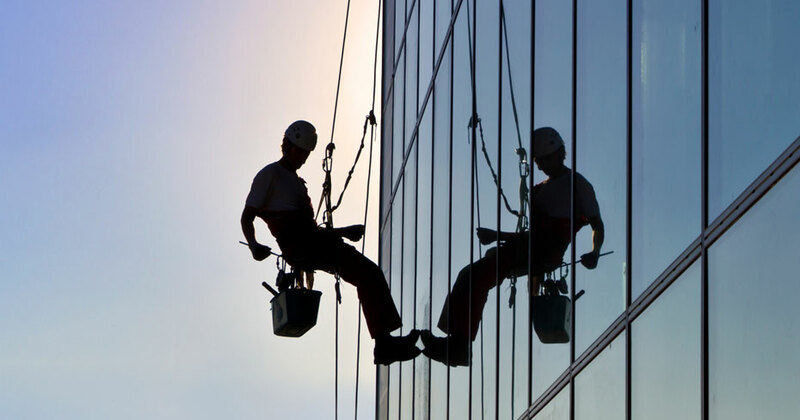 Our highly trained service team can provide unobtrusive service during regular business hours or come in after hours to avoid any distraction to your employees. 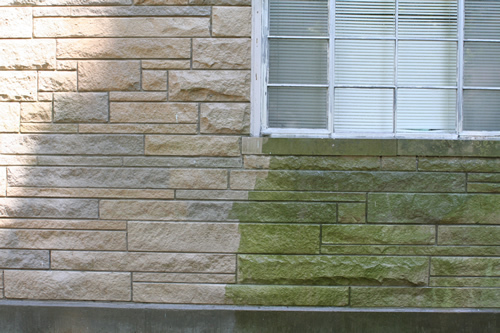 Give us a call today to get a free no-hassle quote! 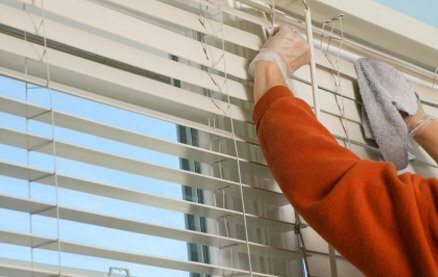 We have used blind cleaning services before but Lewis @ Oregon Blinds cleaned our blinds the best. Our blinds are always clean now. 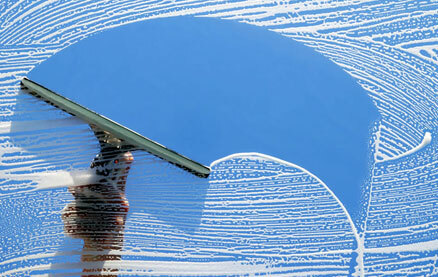 We now depend on them to clean our blinds. Thank you very much for an out standing work!!! Oregon Blind Cleaning Salem was amazing! Everyone was very nice and the blinds looks great! Thank you guys, I am looking forward to this service next year! We greatly appreciate the opportunity to do business with you. Please browse our site, and contact us if you have any questions regarding our services. © 2016 Oregon Blind Cleaning. All Rights reserved.